Using a system design composed of a high tech energy boost combination twin air intake, the Classic 1000 will in effect release low emissions, which is perfect against rising electricity costs. 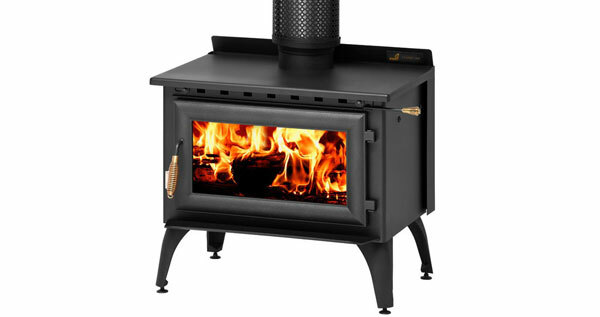 Available in a metallic black colour, the Classic 1000 features a steel baffle secondary chamber. The firebox, the heart of all Kent Wood Heaters offers strength and durability from a special grade of 6mm thick steel, which maintains a thermal efficiency second to none. The firebox, which comes with a 5 year warranty has a tough ceramic glass window for better viewing and the cool touch handle offers greater safety when in use.